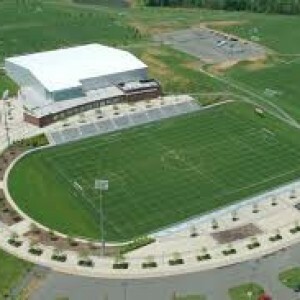 Both rounds of the have been moved to the Maryland Soccerplex in Boyds, MD. Enter through GATE A. Park in the lot next to the main building located at that address. We will be playing on the Stadium Field. Games will start at 8:00 pm. A free shuttle bus will leave the Arlington Courthouse Metro station at 6:45 pm. It will return to the station after the games. All players and fans are welcome to ride the shuttle bus. Complimentary beer is provided on the bus, but is NOT allowed at the fields. The Division Championship Series will be played at night at Kenmore Elementary School this week. The Spring 2014 DCS was also moved to Kenmore after a government shut down caused the playoff schedule to be altered. Teams were unable to agree on a weekend schedule, so weeknight games were necessary. Each series will be a best of three game series, games will begin at 7:00 PM. You will be able to watch games lives on PERISCOPE, follow us on twitter @potomacwiffle to watch the games. 29 of the eligible voters (33% turnout rate) voted to select the nominees for each award. Now it’s time to vote among the nominees for who get the hardware. Each rostered player in the league should have received their ballot via email. It’s time to select the 2015 Spring Season Award Nominees. We give out four awards for full season play and an award for Manager of the Year and New Team of the Year. Unlike Player of the Week awards, these winners are kept secret and announced at our annual Champions Dinner. Instead of the nominees being chosen by the Commissioner, all official roster players will get to vote to determine the winners from all eligible players (qualified in the states). Once the nominees are selected, a final ballot will be held to select the winners. Each player in the league has been emailed instructions on completing their ballot, which is being hosted by BallotBin. Emails were sent to the address used when the player paid their registration fee. If you did not receive your email notification contact the Commissioner. Voting for the awards is being done by ranked pairs voting. 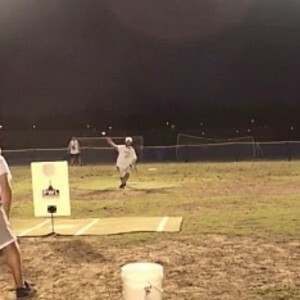 Most Valuable Player – Wiffleball is an offensive sport, and the five nominees for this award are determined largely by offensive power, though voters should consider overall performance in making their selections. Cy Young Award – The Cy Young Award honors the finest pitching performance for the season. Gold Glove Award – This award honors performances in the field. There is one award per position, Pitcher, Catcher and Fielder. Manager of the Year – This award honors the best manager of the year. 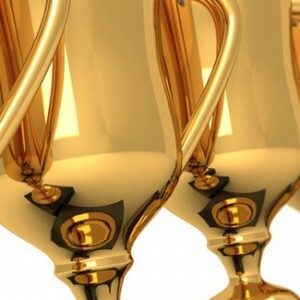 Every player in the league who qualified for the minimum number of appearances is on the ballot to choose the winners. Ballots are initially sorted based on a single stat performance. MVP and Roookie of the Year by SLG. Cy Young by OBA. Gold Glove by RF. Manager and New Team are randomized by the system on each ballot. The last week of 20th season is here. End of a era. While we will say goodbye to 10 teams who won’t make the playoffs, EVERYONE should plan to join us for what will be an amazing final Sunday on June 21st. Details will be announced soon, but the traditional awards dinner (free food), all star game and home run derby will be supplemented with some can’t miss events. Make plans NOW to attend. Four of the six playoff teams are set, but the final two spots, and the overall seeding is still up for grabs. The coveted #1 seed with a first round bye belongs to the Barnburners, but who will get the 2nd bye, and also avoid the Barnburners until the World Series? 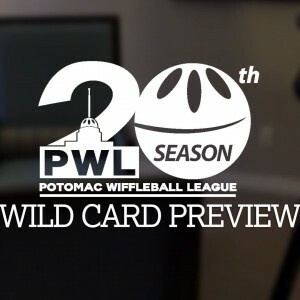 Commissioner Gallaway, along with seven of the PWL’s all stars will be in St. Louis representing the league in the regional round of the NWLA tournament. Deputy Commissioner Hudson will have the airhorn. It should be an amazing 78 degrees with no chance of rain. Will be a little windy, and 10 MPH from the ESE, which means 40 MPH at Gravelly. Speaking of the Commissioner, don’t forget he’s doing an Ask Me Anything before he steps down and you can submit questions. Do it by Monday! EXTRA DAY TO VOTE! – Don’t forget to do two things this week, and every week. Vote for Player of the Week and nominate a nice defensive play for a Webgem. And yes, on Webgems, don’t be embarrassed about nominating yourself. The POTW voting went up late this week, so you have until NOON ON SATURDAY to vote. 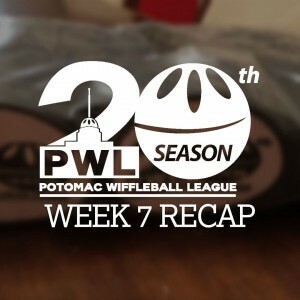 In case you have been living under a rock, Commissioner Gallaway is stepping down from the PWL following the current season. Work on the transition has been going on for months to assure the continuation of the league but even the most optimistic of folks know it won’t be exactly the same. Before he leaves our Sunday afternoon lives Gallaway has agreed to answer some questions; we know your team has wondered all sorts of things like how does he do it every Sunday? Why exactly are you retiring? What exactly is FieldWorks? Now is your chance to ask these questions. 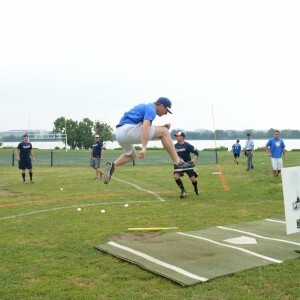 Submit your entries to deputy@potomacwiffleball.org by next Monday, June 8th. 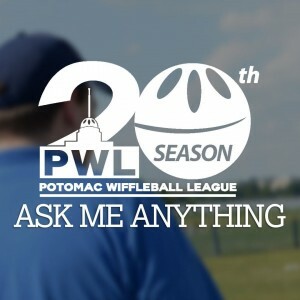 All questions will be reviewed and anyone who plays or has played wiffleball around the world is free to send theirs in, though for obvious reasons we can’t promise yours will be published. We look forward to your submissions.